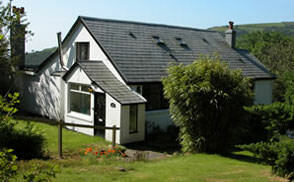 Glen Callan is the lodge of a 115 acre private estate on the North side of Dhoon Glen. • A summer room, two double bedrooms and two single bedrooms. 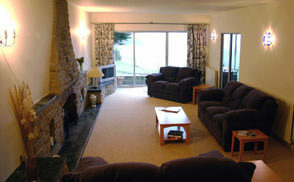 • Up to six people can be accommodated very comfortably.